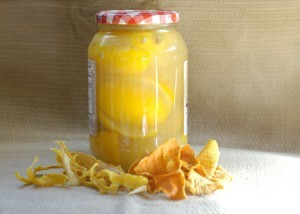 A mini citrus-fest at our house: preserved Meyer lemons and dehydrated zest. 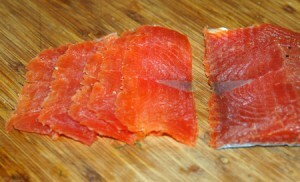 Home-cured salmon isn't nearly as scary or complicated as I thought it would be! We loved this gravlax with scrambled eggs, in corn soup with okra croutons, and straight off the board. 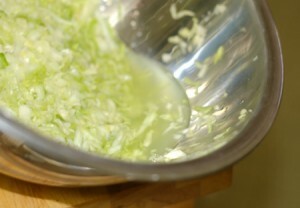 My very first attempt to lacto-ferment cabbage into sauerkraut, as part of the Preserve the Bounty challenge. 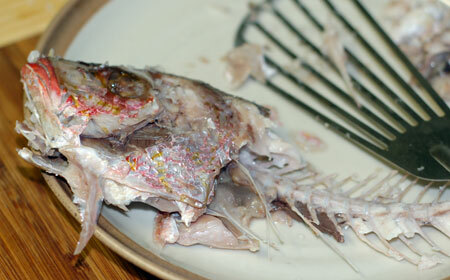 A whole crimson snapper baked rather spectacularly in a coarse salt crust.